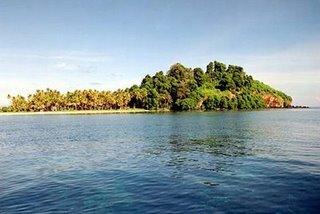 Toran Island has a total area of 13 ha, the distance of this island with Muaro port about 18 km, achievements that takes 30 minutes from the city of Padang to achieve them, or 20 minutes from the island Sibunta using 2 x 85 PK machine. 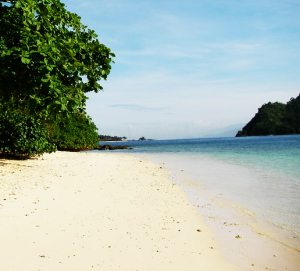 The island has a sloping beach in the south and north is dominated by a very dense forest vegetation and waves from the west and southeast. 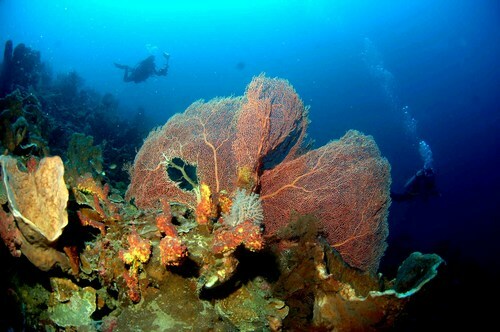 Conditions like this can be done marine tourism activities, among others: the panorama of nature, adventure, sailing, swimming, diving, fishing, camping, and research.